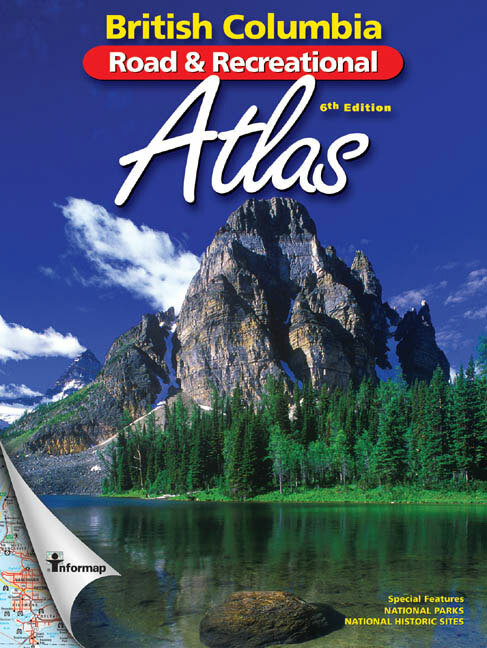 If you love the outdoors, the British Columbia Road & Recreational Atlas is the perfect companion. 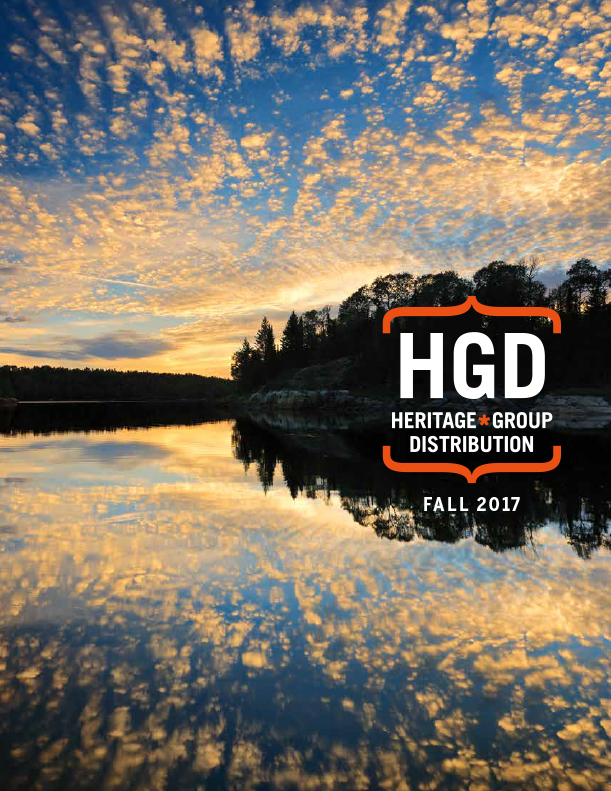 Hunters, fishers, photographers, hikers, campers and other outdoor enthusiasts will find this publication to be an indispensible tool when traveling throughout the province. Whatever your favourite outdoor activity may be, the B.C. Road and Recreational Atlas will help you experience all there is to see and do throughout the province. To ensure accuracy, this Atlas was complied in collaboration with the Ministry of Water, Land and Air Protection, the Ministry of Transportation and B.C. Forest Service. Names index of over 10,000 cities, towns, creeks, rivers, lakes, bays and islands. Complete listing of all ferry services. Locations of over 1200 popular BC Forest Service camp sites. Locations of over 600 provincial and national parks and locations of 222 wildlife viewing areas all with a comprehensive facilities index. Wildlife management unit boundaries (british columbia hunting & fishing) clearly and accurately outlined and numbered. An indispensable tool when traveling throughout the province. Features up-to-date maps with shaded relief at a 1:600 000 scale (1cm = 6km), showing serviced logging & back roads and all forest service campsites.Includes Whitehorse, Juneau Alaska to Ketchikan, and Banff National Park to Calgary.